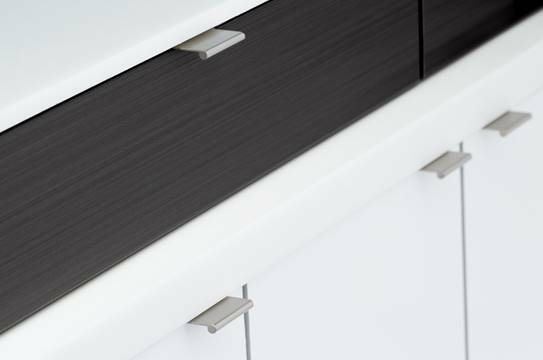 Drawer Box Specialties announces it has incorporated States Industries line of high performance panel products pre-finished with the Novamax UV finish system into the DBS line of drawer boxes and accessories. The premium topcoat system is a 100% solids, modified epoxy acrylate coating that is cured by ultraviolet light, explains DBS. The finish VOC and HAPs free, compliant with SCAQMD Rule 1113 and contributes towards LEED IEQ 4.2 credits. In addition to its ‘green’ characteristics, DBS says Novamax offers durability and performance. 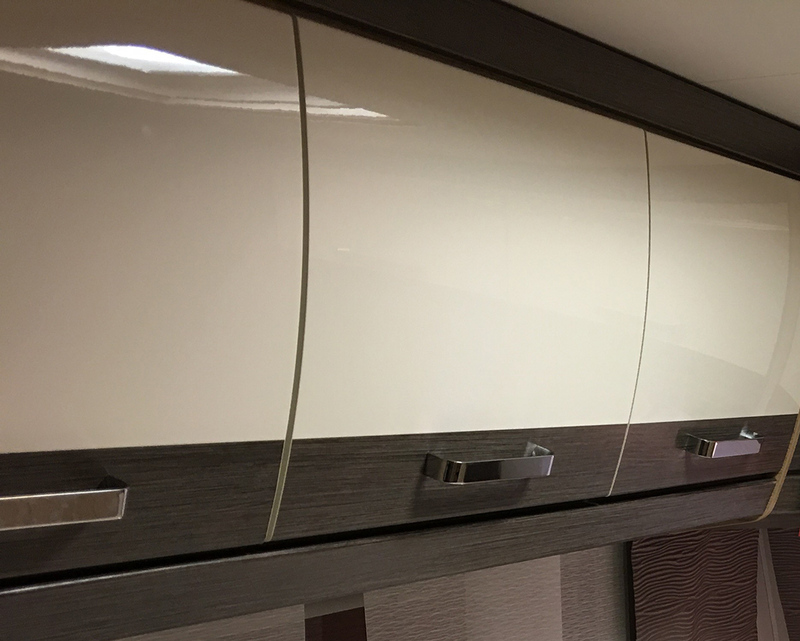 Of the 13 most common finishing systems analyzed in in the Architectural Woodworking Standards, UV cured, epoxy acrylated coatings are ranked highest, says the company.